Hey guys, this is the latest on board now and its rocking hard cos its working perfectly for me and thats also what am using to post this now. 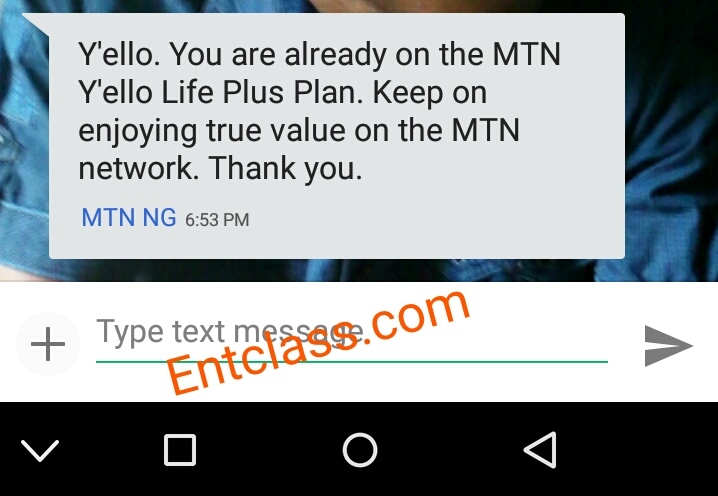 This is latest Mtn unlimited browsing and download without money. And it can be used without any vpn apps like psiphon, zyphon, netloop, netify etc. Without wasting much time, kindly dial *460*6#. You will receive a success message or something like what i received below in my screenshot. After receiving a success message, kindly switch on your data and start browsing and downloading. Yaga! You are on it again. Start flexing. Appreciate me by clicking the share button below. Comment if you are enjoying with me. How do I check d MB? Nice post. Please add mny number to your whatsapp group 08184824390. Its network problem. Try again. It says "Dear Customer, migration is not allowed. Thank you"
Could it be becos 'am on MTN BetaTalk Plan? No. Am also on Beta talk, kindly re-dial that code again, you will receive a text as seen in my screenshot i posted. Then start browsing. kindly re-dial that code again, you will receive a text as seen in my screenshot i posted. Then start browsing. It should work, the data should power all your applications. Switch off and on your data. It should work. 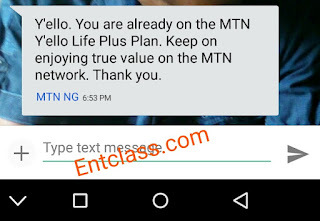 Make sure you use the default apn for mtn.